There are already 32 million Bitcoin wallets across the world. However, the coming of the cryptocurrencies like Litecoin, Ethereum, ZCash, TCAT Tokens, Dash and several others have introduced new categories of regulatory issues lawsuits and crimes. New cases of business relationships gone wrong are also cropping up in the cryptocurrency world. A lot of changes are taking place in the legal and regulatory landscape after cryptocurrency based banking services making their way to the market. Alan Cohn, co-chair of Steptoe’s cryptocurrency and blockchain practice recently stated, “There are more people now, but generally there is a small group that is seen as credible.” There are very few witnesses who are impartial, articulate and experienced. The fascinating thing about the cryptocurrency world according to Cohen is that the legal and regulatory settings and the uses and what is possible with the underlying technology changes every 6 through 9 months. Cryptocurrency companies are to work in compliance with KYC, AML rules, and economic sanction compliance standards. They need to work in compliance with securities and commodities laws and cryptocurrency tax norms. The range of changes in the cryptocurrency space is very rapid, and it is not going to slow down any time soon. Explaining the complexities of the cryptocurrencies in easy to understand ways is something that not everyone is able to do. Anytime investors sell a cryptocurrency and make a profit; they are supposed to make a tax payment on their crypto profits according to IRS. However, very few people know how to account for their cryptocurrency gains in their taxes. Irrespective of the amount of profit someone has made, they are to pay taxes on the previous year cryptocurrency profits. However, those users who have purchased the USD do not owe taxes. However, if they sell cryptocurrencies for a profit, they need to pay taxes. Cryptocurrency is becoming new area enforcement for the IRS. The IRS has been issuing some severe warnings for taxpayers about tax evasion on their cryptocurrency profits. The department has required that crypto-traders should be looking very carefully into the implications of their investments in taxes. Investors are looking to minimize their tax liability in an attempt to comply with the IRS requirements. Meanwhile, more than 70 million people are likely to use cryptocurrency to pay for the railways and this, in turn, is expected to boost mass adoption. 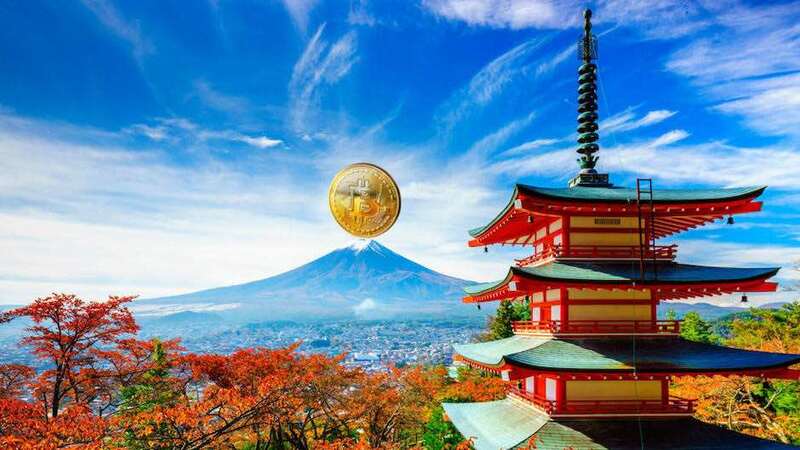 Japan is expected to pave the way for mass adoption of cryptocurrencies. Dan hold a master of finance from the ISEG (France) , Dan is also a Fan of cryptocurrencies and mining.